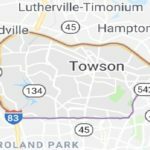 We provide professional and fully customized cleaning, janitorial, and maid services in Towson, Baltimore, Annapolis, and Columbia, Maryland. 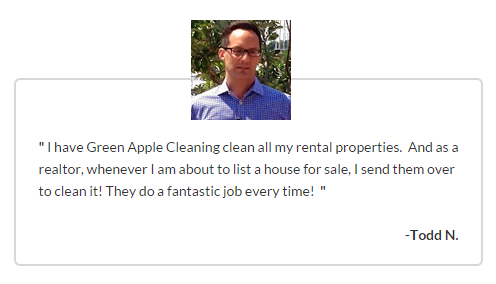 Green Apple professional cleaning teams take pride in their assignments. We strive to form an excellent working relationship with you, your family or co-workers. 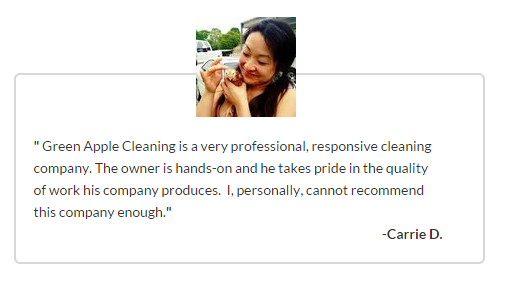 Our goal is to learn how to clean your home or office the way you want. Great service begins with great people and Green Apple hires only the best, most qualified commercial and residential cleaners in the business. Thousands of satisfied clients choose Green Apple Cleaning for their residential and commercial cleaning needs. Why? Because we deliver a great work experience. Don’t wait, contact us for a free quote now. Get a FREE quote from Green Apple Cleaning. Call (410) 631-7070. SUBMIT as much information as you can to receive the best cleaning service estimate from Green Apple Cleaning Maryland!